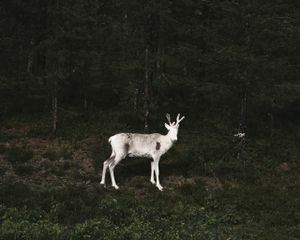 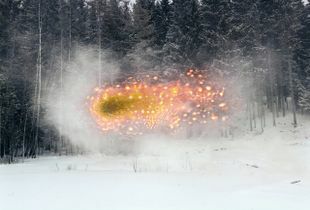 Terje Abusdal is a visual storyteller and lens-based artist working mainly on independent projects in the intersection between fact and fiction. 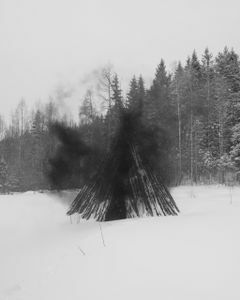 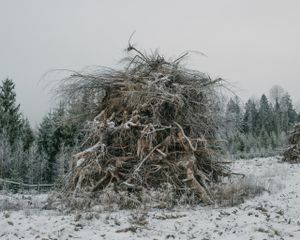 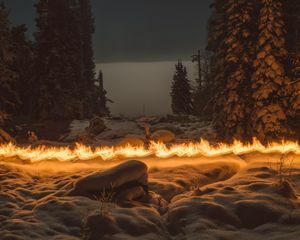 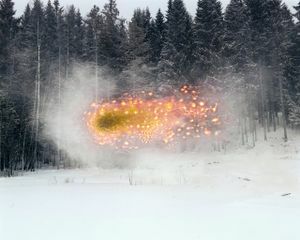 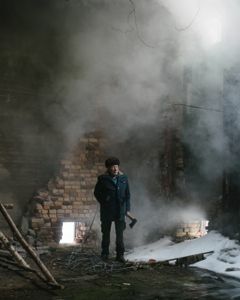 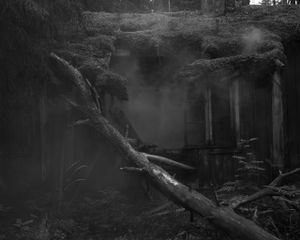 In 2017 his project Slash and Burn won the Leica Oskar Barnack Award and the Nordic Dummy Award. 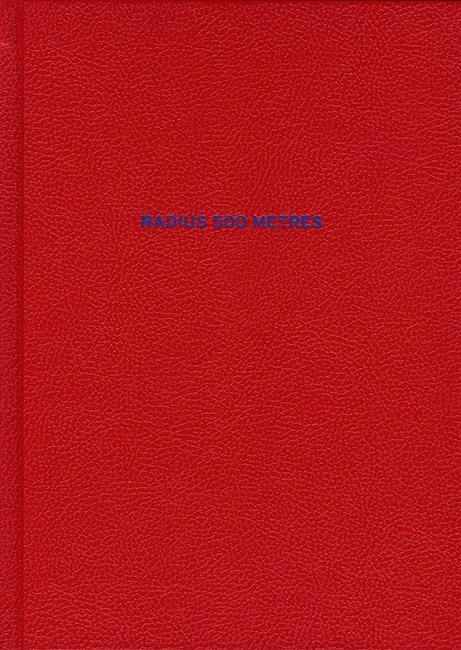 He published his first photographic book Radius 500 Metres on Journal Forlag in 2015. 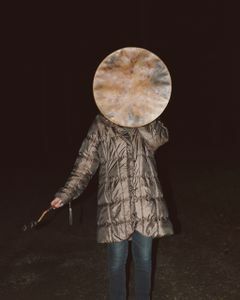 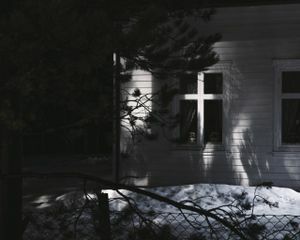 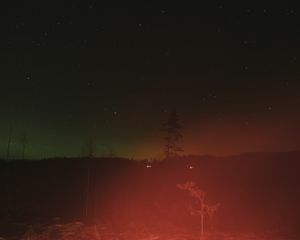 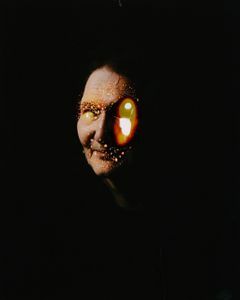 Terje was part of the second group of the Norwegian Journal of Photography, a biannual publication showcasing Norwegian documentary photography. 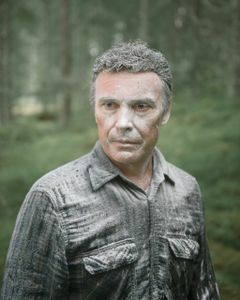 He lives and works in Oslo, Norway.